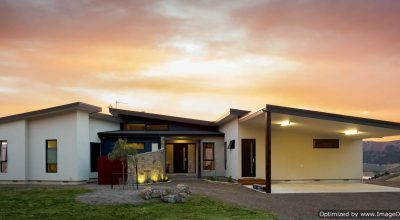 Located in Mansfield, Victoria and with over 20 years of building experience, Purcell Constructions has grown to be one of the leading building companies in Mansfield’s High Country. 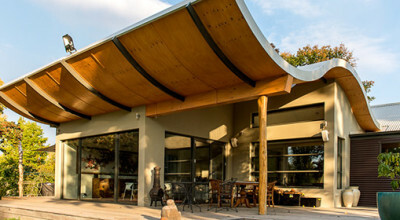 We specialise in unique custom-designed and architectural homes, incorporating principals of energy efficiency and sustainability. We work closely with a trusted team of excellent tradespeople to produce some outstanding quality projects, and take great pride in our craft. We enjoy a close working relationship with our clients in order to best understand their needs and requirements, guiding them through the design and construction process with minimal fuss. We offer advice on all services from conception to completion, and can help with obtaining permits if required. We are registered with the Victorian Building Authority and insured with the Housing Industry of Australia Insurance Services to construct all new domestic projects, renovations and extensions, as well as low rise commercial projects. 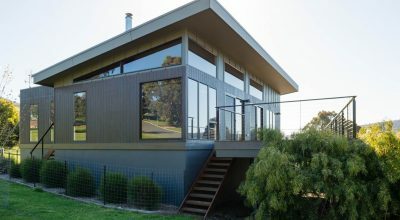 We are thrilled with our beautiful new home, built to a high standard, efficiently and to time, by Purcell Constructions. They are well supported by a cohesive network of skilled trades people, who displayed great teamwork and punctuality, in a friendly, professional manner. We established a happy, working relationship with Travis and Caitlin and were impressed by their problem solving skills, ability to organise and ease of communication. This culminated in the completion of our unique home, of which we are so proud. Thanks Travis and Caitlin for a successful experience, during which we created our wonderful family home. We'd like to thank Travis, Caitlin and the team of Purcell Constructions for making the build process of our new home a pleasant and stress free experience. We live 250km away and weren't around to make many decisions on site, but Travis was constanly in contact and we trusted him completely when he suggested making changes to our original plans. We were very happy with the end result. The quality workmanship of Travis and his team is evident in every detail of our new home. He completed the build on time and the finish was perfect. We are absolutely delighted with everything. We continue to deal with Purcell Constructions and we highly recommend them as a reliable and trustworthy builder. Purcell Constructions made building a house a far more positive experience than we expected! Other builders visit our finished house and comment on the attention to detail and skill of all trades involved in the project. We were so appreciative of all the effort that went into building our house and it is a credit to Travis and Caitlin that the project ran so smoothly and professionally. Thanks team! I was immensely pleased with the work that Travis Purcell and his team did on my house renovations. They were able to take my ideas and bring them to reality, suggest useful improvements, adjust as they went along if and when I had new notions, and find ways of keeping costs down. Moreover, the clean-up was exceptional, and there was no hesitation to come back and fix, cost-free, the one or two very minor details that needed attention after a few months. I now show off my house to visitors with great pride and never hesitate to give full credit where it is due – to Travis Purcell and his team. 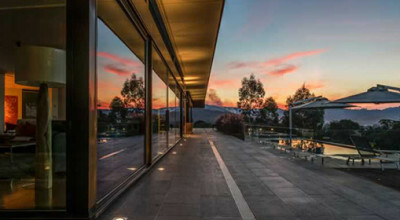 We take great satisfaction in establishing a client's individual needs and then matching their ideas with our expertise to create a unique, fully customised residence. 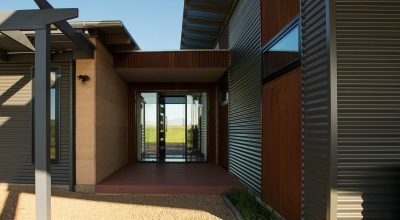 Reducing environmental impact by embracing advances in green technology and materials is achieved without sacrificing aesthetics or comfort. We take great pride in our workmanship, and have assembled a team of highly skilled tradespeople who produce outstanding results our clients love. 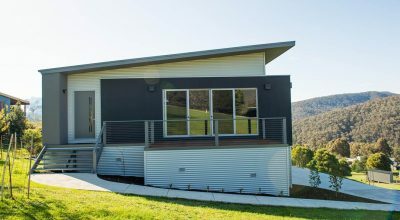 Purcell Constructions are a local, family run company based in Mansfield, Victoria, and service Mansfield and the surrounding High Country region.